Prime Location for a retail store. 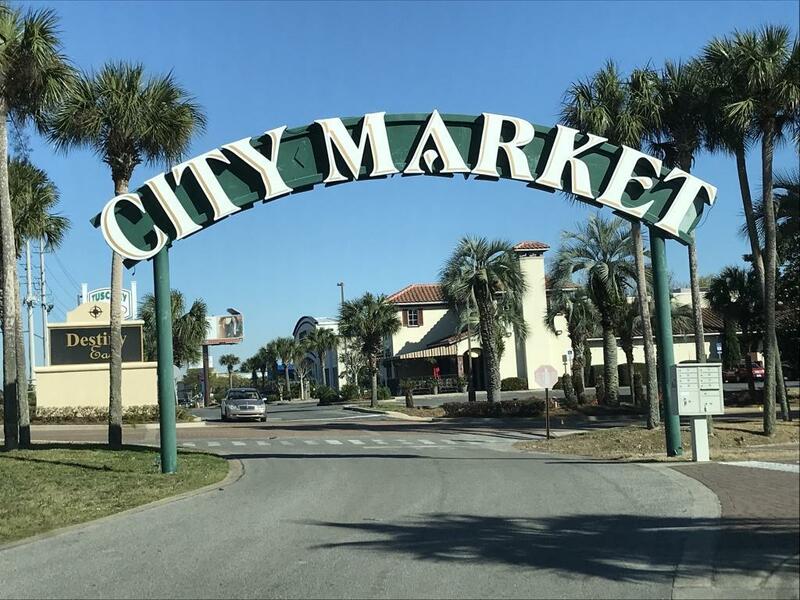 The City Market Beachside brand is well established on Florida's Emerald Coast with tenants and customers. 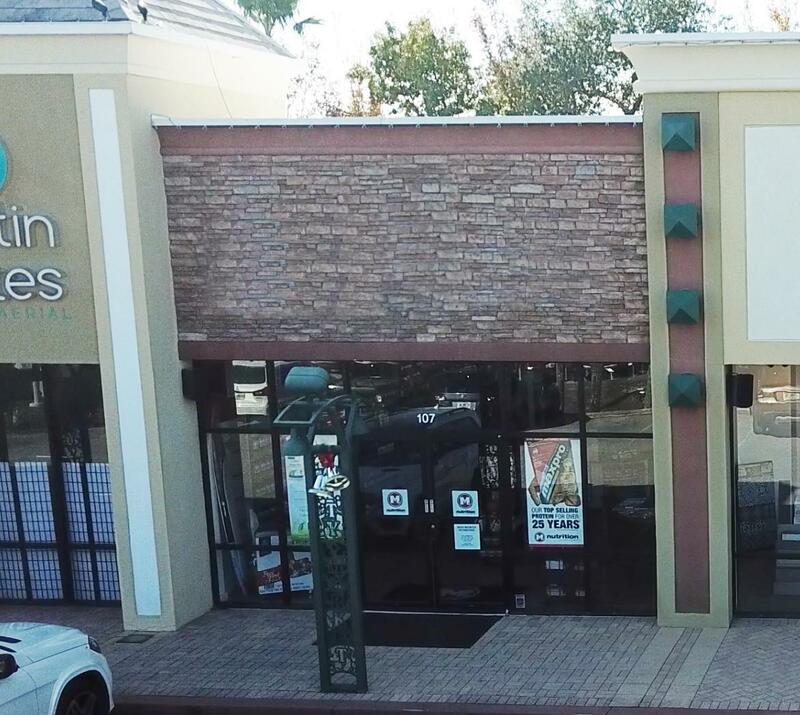 Within walking distance of several luxury neighborhoods and condos in this well maintained shopping center, anchored by several well known retail boutiques and QSR food concepts. More than 45,000 cars passing this center per day, location will draw both an established high end local clientele and tourists year round.